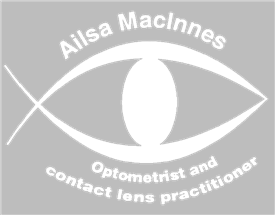 Ailsa MacInnes is the sole owner of this busy optometric practice which has been established in Inverness for over 16 years. In our day to day business we retail top quality, well engineered spectacle frames, glazed with spectacle lenses sourced from the cutting edges of technology. We also fit and supply contact lenses. There are no jobs with Ailsa MacInnes Optometrist at the moment. Sign up to email alerts below to get notified when new jobs are added. Get the latest jobs from Ailsa MacInnes Optometrist sent direct to your inbox!